Passwords are important but it's so easy to lose track of them! The worst part is that it's easy for people to steal them. You don't want people to grab a hold of those passwords and use them to their advantage, right? 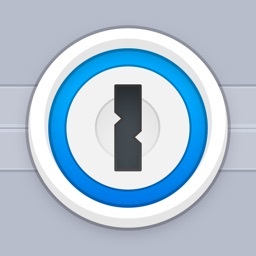 That's why you need to consider the All in 1 Password Manager app. 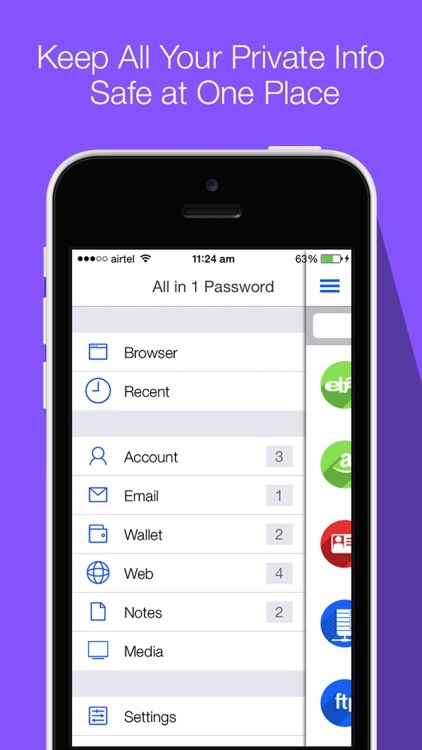 It can be installed right onto your iPhone or iPad and can help you save your passwords, log-in info and all that other stuff that comes with your accounts.All in 1 Password Manager provide you secure browser where you can open private sites & you can auto fill passwords from saved passwords. Do you have other Private info to keep track of? 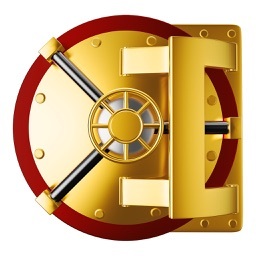 You can also store private info items like a credit card number, bank account number or passport data in there.It's all protected with an Numeric & alpha numeric password. 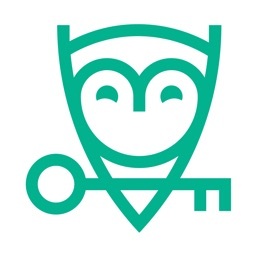 All password stored with STRONG 256-bit AES protection with PBKDF2 encryption keys. That might sound confusing but trust us, this works big time. - Safari like Browser to browser private website. 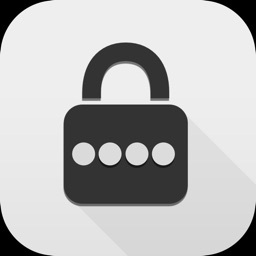 - Ask to Save Password when you login to any site. - Save All Website Login Information. 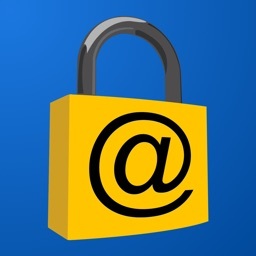 - Save All Email Login Information. 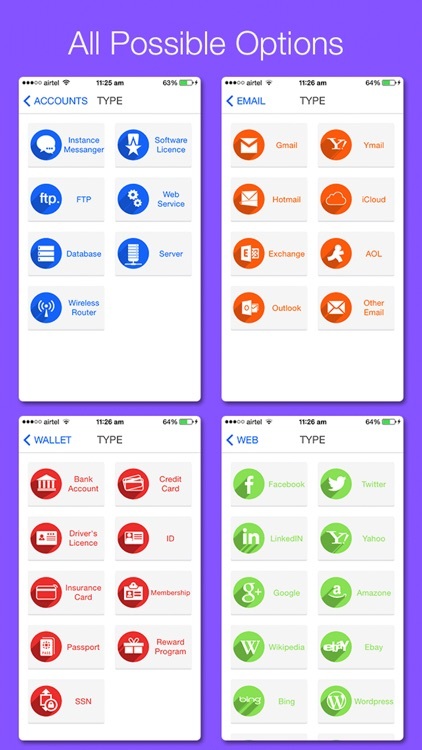 - Save All Private data like Bank Account, Credit card ,Debit card details etc. - Save All your private Account information. - Save your private photo & video in App. 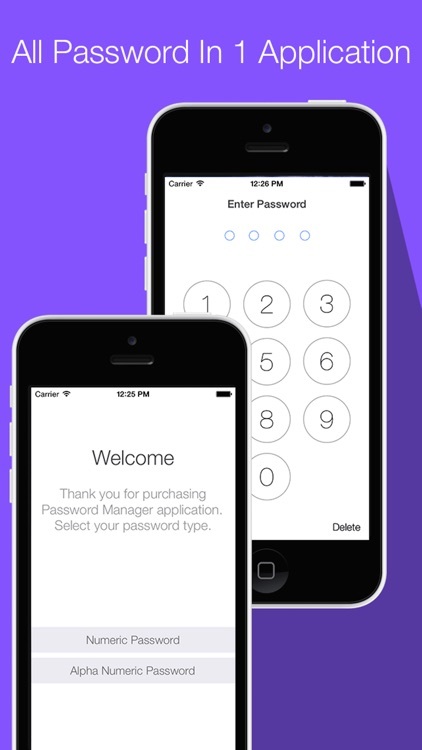 - Secret Camera : Hide Photo & Video with Passcode Lock. 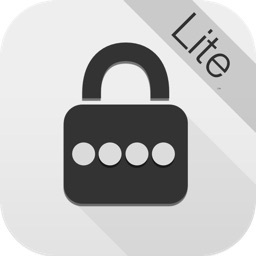 - Save Private notes in App. - STRONG 256-bit AES protection with PBKDF2 encryption keys. 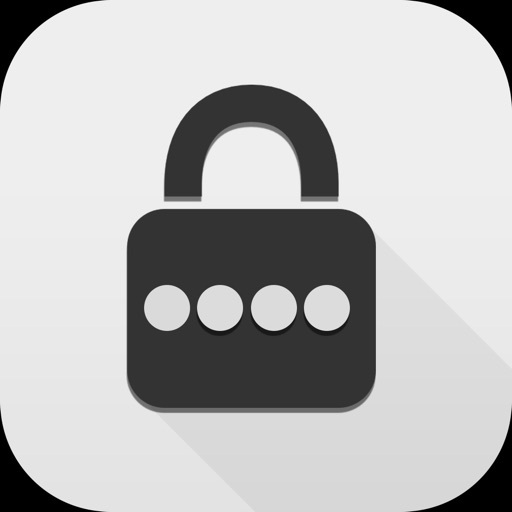 - Numeric & Alpha Numeric Password. - Backup all your data on Dropbox. - Many others coming soon. Our Team is working overnight to keep all your data private. 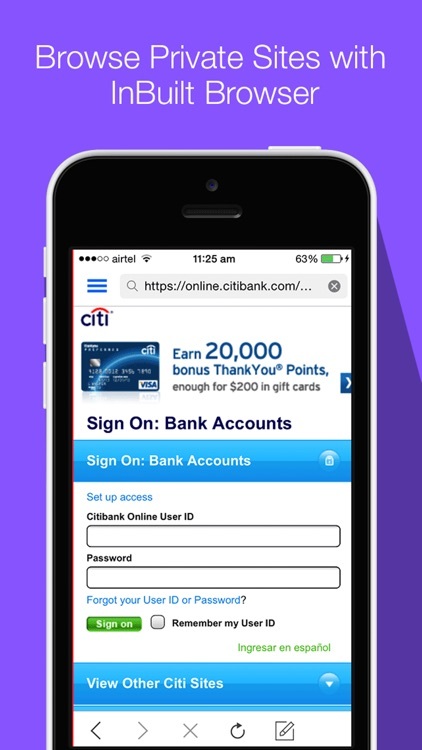 If you enjoy using our application take moment to give review on apple store.